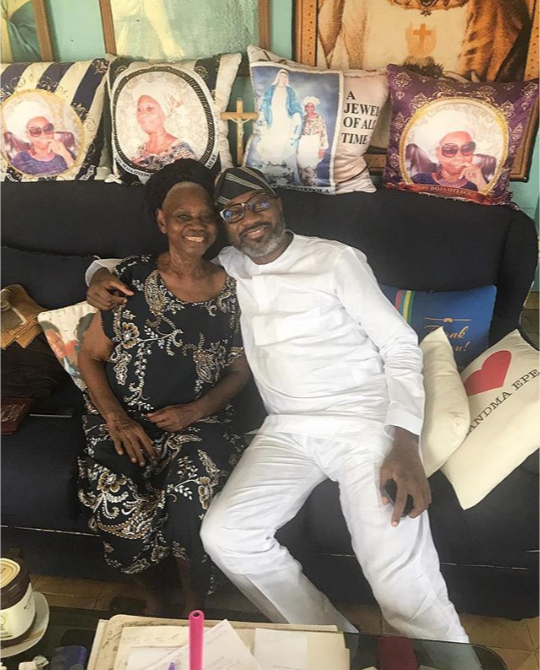 Popular billionaire and business mogul, Femi Otedola was caught on camera hugging his mother tightly as he declares she is the most important thing he become what he is today. Otedola who lately last year put his 70% share of his oil company Forte Oil on sale. 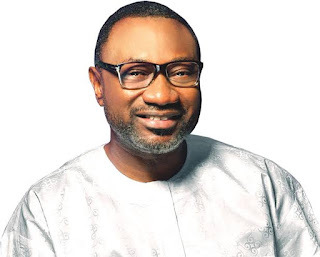 His decision to sale his share of the company was to enable him invest in other fields such as petrochemicals products.